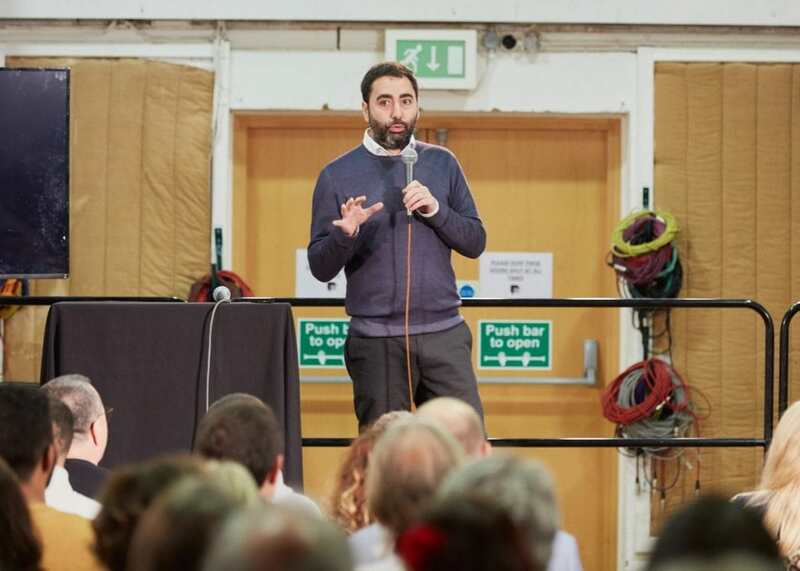 On October 26th, graduates from the Abbey Road Institutes in Berlin, Frankfurt, London, Paris, Amsterdam and Melbourne met with families, friends and guests from the industry at the Abbey Road Studios, London. They received their Advanced Diploma in Music Production and Sound Engineering in the famous Studio Two, where The Beatles, Pink Floyd and many more have recorded. 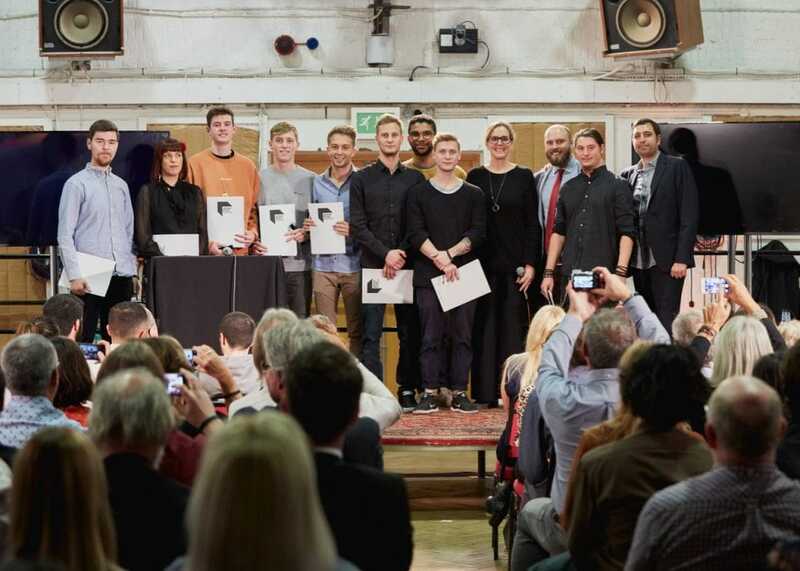 After the official diploma handover, the day was celebrated with a fabulous party in Studio One, to which numerous representatives of the international music industry had also come. The party was emceed by Ramera Abraham, a graduate of the Abbey Road Institute, London. 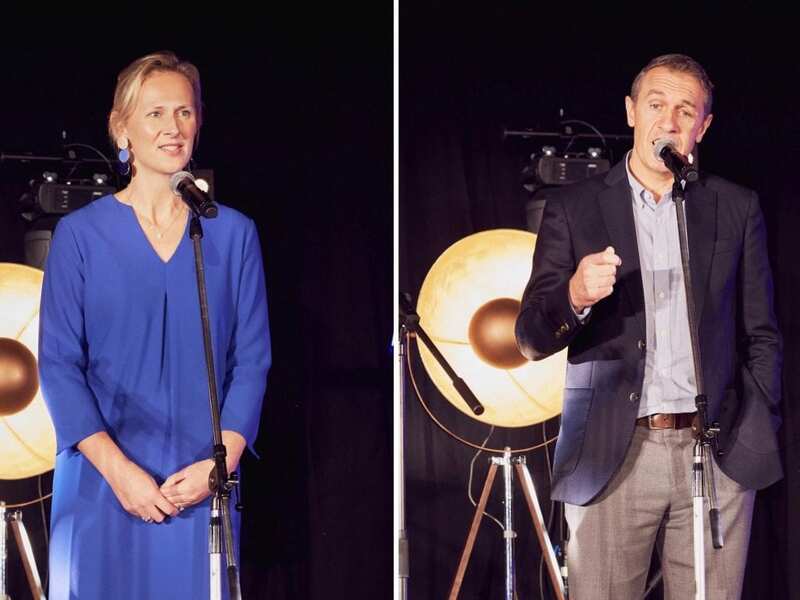 Amongst others, she invited Isabel Garvey, Managing Director of Abbey Road Studios and David Sharpe, Chief Operating Officer of Universal Music UK to the stage. Both spoke about the successes of our growing alumni network and gave the graduates inspiring advice and tips for their future in the music industry. 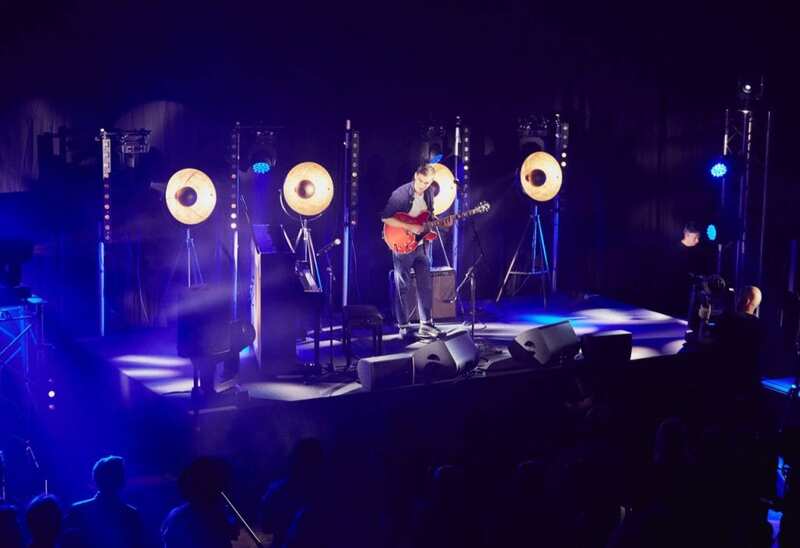 The aspiring singer-songwriter Rhys Lewis who recently signed a contract with Universal Music, took over the musical part. An impressive performance by the newcomer from Oxford, from whom you will undoubtedly hear a lot more. Afterwards, graduates from all Abbey Road Institute locations took the opportunity to talk to each other, exchange ideas about their projects and pursue networking. 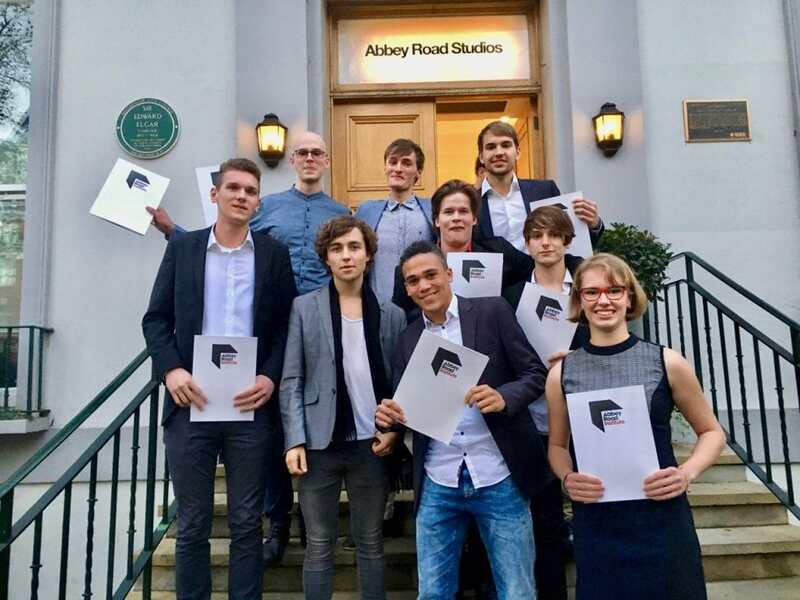 On behalf of our graduates, their families, friends and guests from the industry, the team from Abbey Road Institutes, Berlin and Frankfurt would like to thank the Abbey Road Studios, London team for this successful day. We are already looking forward to the graduation ceremony in 2019. And another highlight awaited our graduates. Over the following two days, they had a hands-on workshop with Abbey Road Engineer Stefano Civetta. But more about that in the next blog. ASPIRATIONS TO JOIN OUR NEXT COURSE? Find out more about our Advanced Diploma in Music Production and Sound Engineering on the course page.